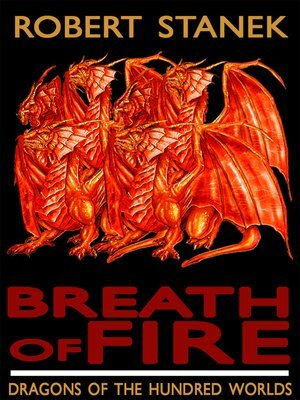 An epic adventure in the grand tradition of "The Kingdoms and the Elves of the Reaches" and "In The Service of Dragons". Enter an age of titans, dragons, and heroes. For thousands of years the ageless dragons have ruled the hundred worlds, conquering all who oppose them while raising those who bring them glory. But in remote Karthold, Rastín struggles to keep alive the memories of his fallen people and fulfill the wishes of his ailing father. For an Alv, Rastín is young. He has no great power to help him, no true magic to light his way and keep him safe. Yet as his life turns increasingly grim, Rastín must find the courage and resourcefulness to befriend his most savage enemies if there is to be hope for him and his people. To restore the honor of his people, Rastín will rise from slave to gladiator and from gladiator to emperor. This is where his story begins.